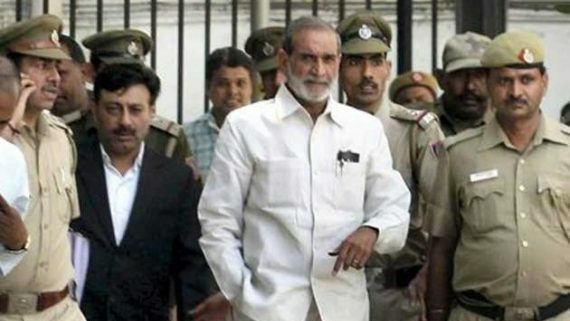 New Delhi: The Supreme Court of India (SCI) on Monday (April 8) sought the status from Central Bureau of Investigation (CBI) on the ongoing trail of Sajjan Kumar in 1984 Sikh genocide related cases. The court has posted the hearing of the bail plea for hearing on April 15. 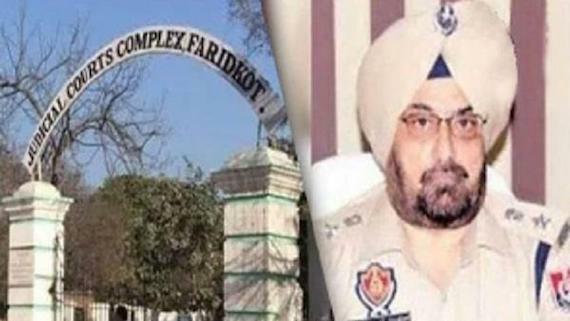 The bench said that it would hear on April 15 the bail plea of Sajjan Kumar, who was convicted and sentenced to life term by the Delhi High Court in connection with a case related to massacre of the Sikhs in Delhi during the Sikh genocide of 1984. 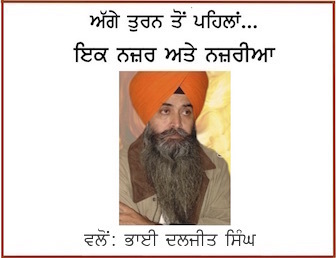 Sajjan Kumar’s conviction and sentence relates to the killings of five Sikhs in Delhi Cantonment’s Raj Nagar Part-I area of southwest Delhi on November 1 and 2, 1984, and burning down of a Gurudwara Sahib in Raj Nagar Part-II.